Videos are a commonly used learning tool in e-learning because they easily demonstrate how to do physical or web-based tasks. Since Articulate 360 Content Library gives you access to thousands of videos, it’s never been easier to find the one you need for your e-learning project. 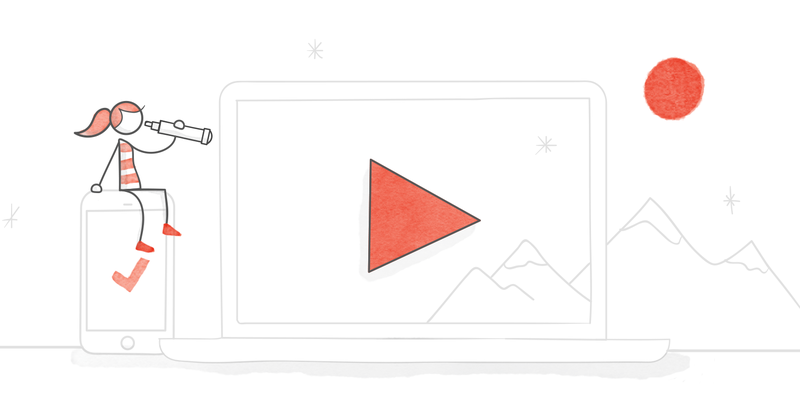 Here’s the best part: Storyline 360 makes it super-easy to take your videos a step further and make them interactive using a few key features. Cue points are useful when it comes to creating interactive videos in Storyline. They are bookmarks you can place anywhere on the timeline to trigger events. Cue points are useful when it comes to creating interactive videos because they can be used to pause the video at certain points on the timeline. Here’s an example of an interactive video that uses cue points to pause the video at key moments to display a question the learner must answer. Layers are another powerful feature e-learning designers frequently use to create interactive video. You can use layers to display additional information appearing on the screen while the video is playing or when it’s paused. Here’s an example of an interactive video that uses layers to display additional pop-up information for each step of the process. Hotspots allow you to create a clickable area on the screen. They can be used on top of videos to encourage learners to click on parts of the scene. 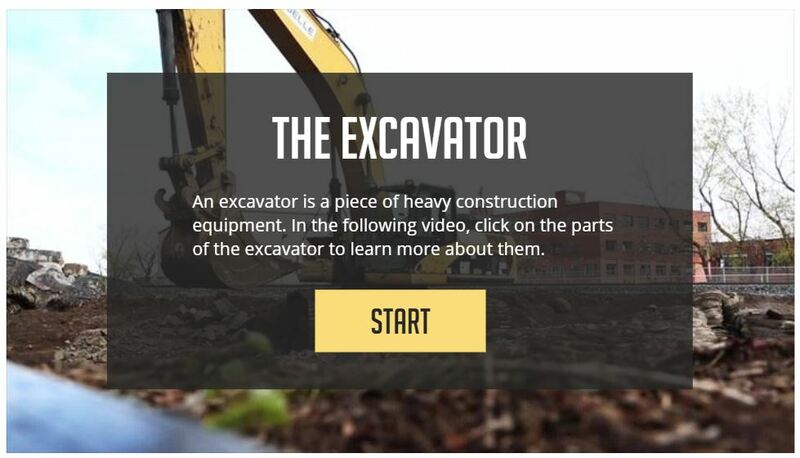 Here’s an example of an interactive video that uses clickable hotspots to display additional information about this piece of heavy equipment. Hopefully these features and examples get you thinking about ways you can turn your video into something more engaging and interactive. What features do you use to create interactive videos? Let me know in the comments below! Thanks for the comment Daniel! They are a great way to add some oomph to videos! are any of the examples .story files available for download? I'm really enjoying all of the ways that people are really making courses their own. Thank you for sharing this! Nicole, Another very creative and informative article. One question... when using Hotspots, is there a way to pause the video? As I clicked on areas of the equipment, I started reading the text, but the video continued and I had to watch it again to check out all the Hotspots. Thanks very much! Daniel, Thanks very much for your suggestions. I'll give them a try in conjunction with the Hotspots! Hiya Marty! Always nice to see your friendly and familiar face here in the community. In that example, I purposely left the video playing even when the hot spots are clicked, to show something different, but you definitely could pause it, as indicated by Daniel! You could add a trigger that when the Hot Spot is clicked, it pauses the timeline. Then, on the rectangle pop out with the text/info on it, you could add a "Continue" button that the learner could click to "Resume the timeline" and the video would keep playing. Hope this helps!! :) PS Thanks Daniel for chiming in with your helpful suggestion! Nicole, you are the best! Still miss your Flirting with Elearning blog, but I suppose you're quite busy with this wonderful community. Appreciate your response and suggestions. Will this technique work with Vimeo embeds in Rise? Hi there Richard! The features outlined in the article above only exist in Storyline! Hope this answers your question! Can we see the .story file for these? I'd like to see how the player is set up in particular. Thank you! I really like this idea. It is so simple yet so effective. I will definitely be using this in future courses! These are fab - we deal with very technical products that have to be installed and set up in a particular way and I will definitely be adding this activity to some of our instructional videos! In fact, it has helped me realise how I can improve a project that I am currently working on! Thanks for sharing! Hi Nicole How do you make your checkboxes in Medical Training Interactive Video mutually exclusive i.e one cannot select both checkboxes? Radio buttons are by default mutually exclusive but not checkboxes. I initially thought you used variables but cant find evidence of this. What am I missing? Thanx. 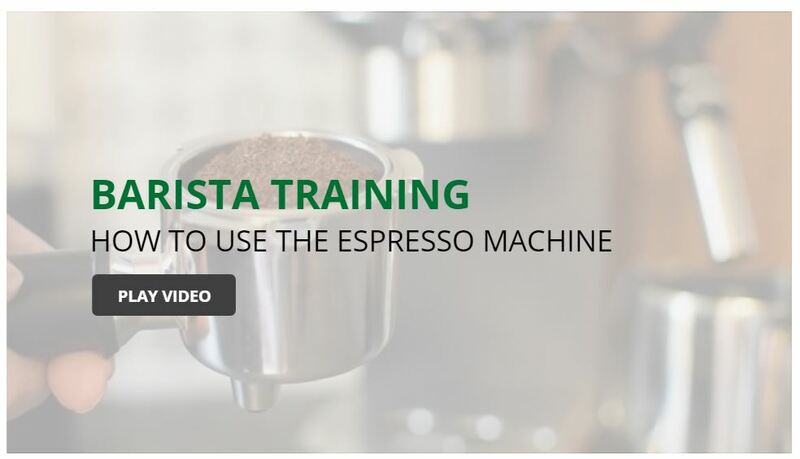 Hi Alphonso, that is done with button sets: https://community.articulate.com/series/74/articles/articulate-storyline-360-user-guide-how-to-work-with-button-sets Button sets allow one 1 of the object in the set to how it's selected state at one time. These are great! Interactive videos are a fantastic way to engage your audience. Thanks for these suggestions. Thank you for your comment, Hillel! Can these interactive videos be added to Rise? Thank you for these! Of the first two options - cue points and layers, which tends to work better (less prone to bugs) to pause video and ask questions? Very helpful! I'm a newbie with Articulate, and I was wondering if the hotspot boxes on the excavating scene are tracking the boom as it moves? Is that even possible? Hi Wesley! No thats not possible, I just previewed the video and placed the boxes where they need to show up according to the timeline. Nicole are there are accessibility issues associated with the hotspots? I'm assuming the screen readers will pick up text descriptions on the buttons if alt text used (if solid image) or if a text box is overlaid on a button shape?